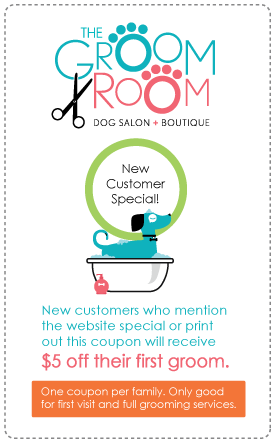 offers to pamper your pal! In the meantime, you can check out our Frequently Asked Questions to learn quick facts about what you need to know before your visit with us. Schedule an Appointment Today!. 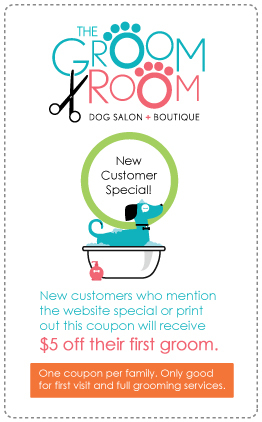 Be sure and like our Facebook page for our current specials and contests.